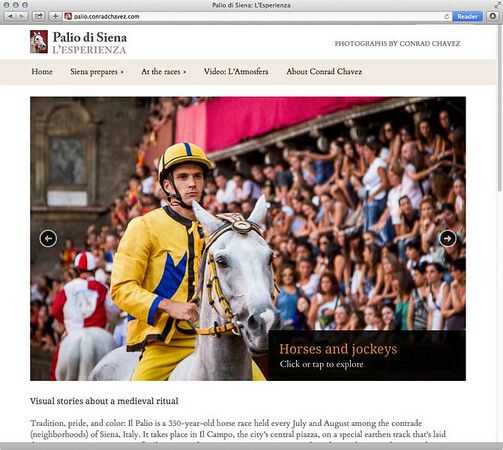 Tradition, pride, and color: Il Palio is a centuries-old horse race held every July and August in Siena, Italy. Explore the photo essay and video below to learn more about this event. Il Palio takes place in Il Campo, the city's central piazza, on a special earthen track that's laid down twice every summer just for this event. There is one winner, no stopwatch, and no cash prize. 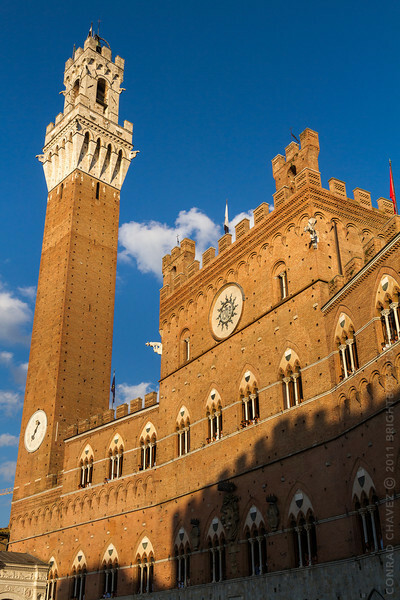 The contrade (neighborhoods) of Siena race to win extremely valuable bragging rights over the rest of the city. Il Palio dates back to 1656: Rivalries are ancient and fierce, and the rituals are performed primarily for the Sienese themselves, not merely a show for tourists. While many tourists show up only for the famous final race, it's better to also experience the four days leading up to it, which are filled with test races, colorful processions in historical costumes including knights in armor, and massive feasts that fill entire plazas and streets.